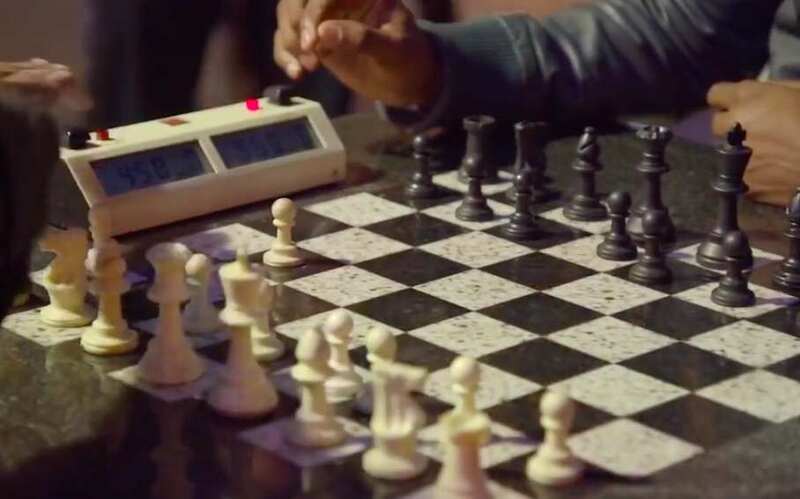 Ever wondered how a trash-talking speed-chess player would do against a real life grandmaster of the ‘sport’ – you’re about to find out. 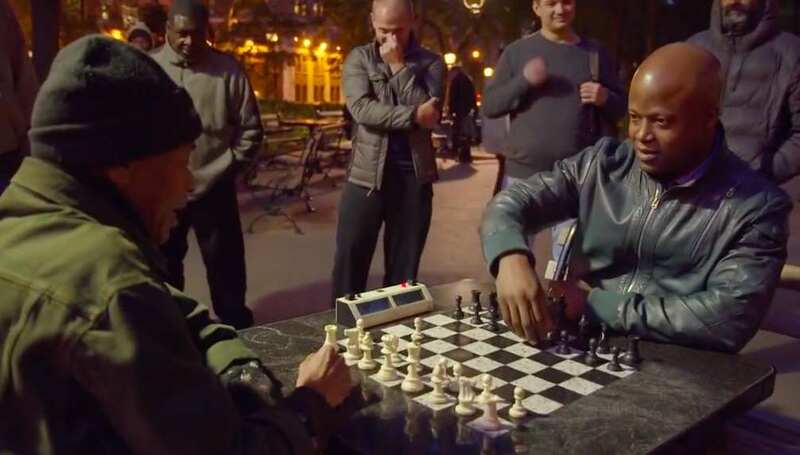 In this clip from The Tim Ferriss Experiment – a show put together by self-help entrepreneur, author and all-round high achiever Tim Ferris – chess grandmaster Maurice Ashley sits down in New York’s Washington Square Park to play one of the guys who does the whole speed chess thing, reports Uproxx. Speed chess seems to resemble two people moving pieces and smacking the clock at breakneck speed with no sort of rhyme or reason, but it does look pretty cool. If you’re an occasional chess player, you will almost definitely get schooled by one of these guys but put them up against a grandmaster and you’ve got something a little different. Wilson – the speed player – has no idea that Ashley is a pro and early on he is all about the trash talk, telling Ashley he should be looking at the board, but he soon goes silent. When he starts to realise he’s on the ropes there’s even a point where he appears to cheat, moving Ashley’s knight to a different square and trying to take two pieces in one turn, but Ashley catches him out. Ashley obviously ends up winning the match and is never in any real trouble but to be fair to Wilson he seems to make it into a pretty competitive match. When Ashley finally reveals his identity, Wilson realises what has happened to him and half-heartedly insists that the camera crew stop filming – but you can see that he’s actually pretty overwhelmed to be in the presence of a true master of the game.